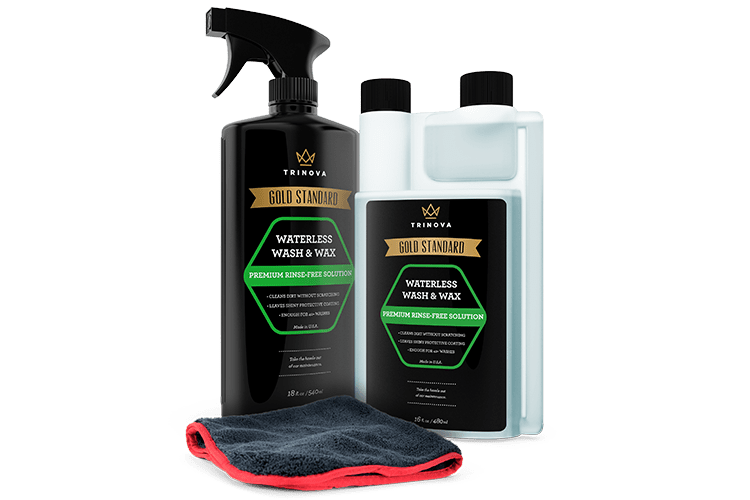 TriNova’s Windshield Water Repellent features a powerful blend of polymers designed to cause water to bead and roll off of your windshield to dramatically improve driving visibility in rainy conditions. This formula also aids in the removal of frost, salt, mud, ice, bugs and more. Give yourself the comfort of knowing you’ll be able to see more clearly while driving your favorite car or transporting your family. Before application, ensure that glass is clean and that there is no leftover residue from previous repellents. Apply product to a lint-free cloth or towel and apply in firm circular motions. Allow 1-2 minutes to dry, and wipe surface a final time with a clean, dry cloth. 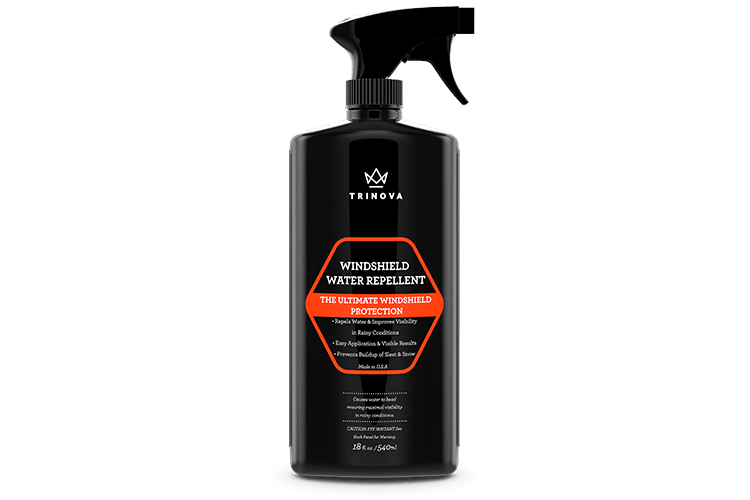 TriNova® Windshield Water Repellent is rated 5.0 out of 5 by 1. Rated 5 out of 5 by Klasse Act from No need for wipers @ speed! So I bought this to coat my windshield and now I wait for it to rain. That said, I have since washed the car and the water/soap just beads and rolls off, so I expect great things in the rain! I'll probably apply this every 4-6 weeks just to keep a good base laid down.